Sooo, as we get closer to Eid, I thought I'd put up a post of gift ideas, first starting with stationary as it's something that can be gifted to males and females. Whilst browsing Etsy for Eid related ideas (they're the best place to shop for personalised/niche products btw!) 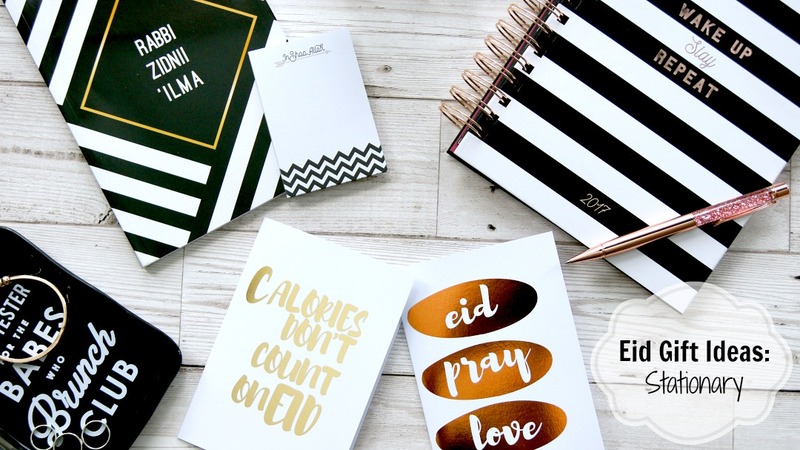 I found a few small businesses online that offer Eid related stationary/gift ideas, but also included my current favourite non-islamic related stationary shop I'm obsessed with too at the end of this post. I personally love stationary and think it makes a great gift as most people will use it at work or if a student or at least use it as a prop for their pictures if they're a blogger like me haha. I adore monochrome or geometric patterns and when they have hints of metallic shades in them (particularly rose gold) I'm sold! First up, my most favourite stationary item(s) from this whole post is one that I came across on Etsy - Salaam Paperie. I was attracted to the Monochrome set as it's so smart and chic and the fact that the notebook had the dua (prayer) that my mum drummed into my head whilst studying, it really caught my eye and hit home (literally). The dua "Rabbi Zidni 'Ilma" means "My Lord, advance/increase me in my knowledge" which is something I frequently repeated whilst revising for my many exams as a student lol. The set includes the notebook with the dua, as well as two super cute notepads, my absolute FAVE is the "Alhamdulillah I am grateful for" notepad as it really is something not just Muslims but everyone should do in this day and age- write what we're grateful for. The mini "In Shaa Allah" to-do list is also a cute addition to this set. 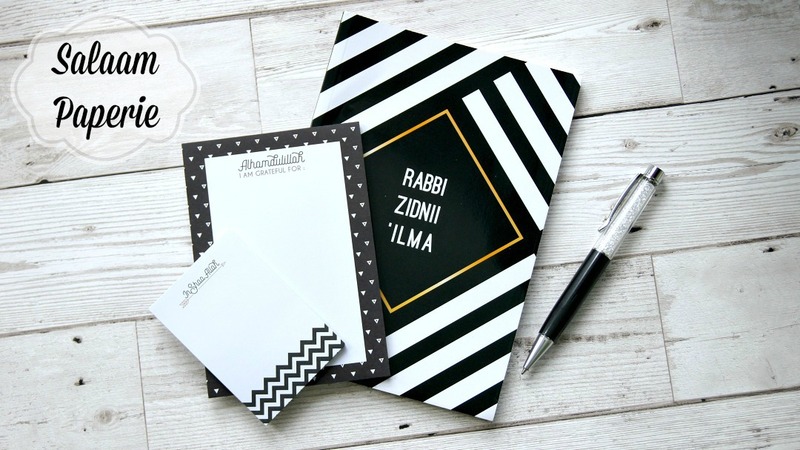 This set is perfect for any students who may need reminders of this dua whilst jotting revision notes, be organised with their little to do lists or positively procrastinate by writing down what they're grateful for when they're stressed! The seller is from Malaysia which means the total with shipping is around £13 (click here), but as it was such a well thought out, aesthetically pleasing and unique product that I've not found anywhere else on the internet, I definitely thought it was worth the price which is still pretty cheap for stationary anyway. I'd love to see more from this seller, so would definitely encourage buying this set to help support a lovely small business from Malaysia (she's super sweet too! Next up is another notebook, but this time from a UK small business and ex blogger I've followed for years - Sami who started her business Mashallah Arts. Mashallah Arts also have a to-do list (longer in length and pink!) 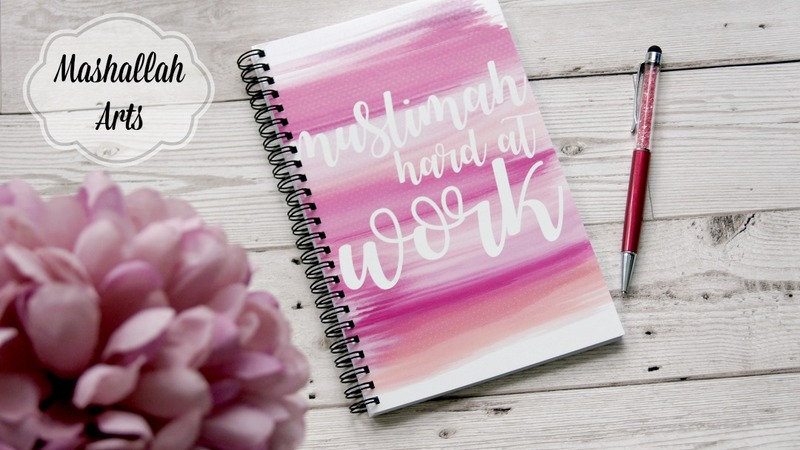 which is what I originally purchased but Sami ever so kindly sent me this notebook (£9.99 here) instead which is perfect for jotting down my blog notes as I am indeed a muslimah hard at work on these posts! This would be fab for any office working females particularly, or of course any hard working female in general. There's also another notebook in the range as well as an Eid card and bookmarks, so a fair bit of stationary choice. Their best products have to be the range of mugs, I particularly love the his & hers mugs though, perfect for married couples. 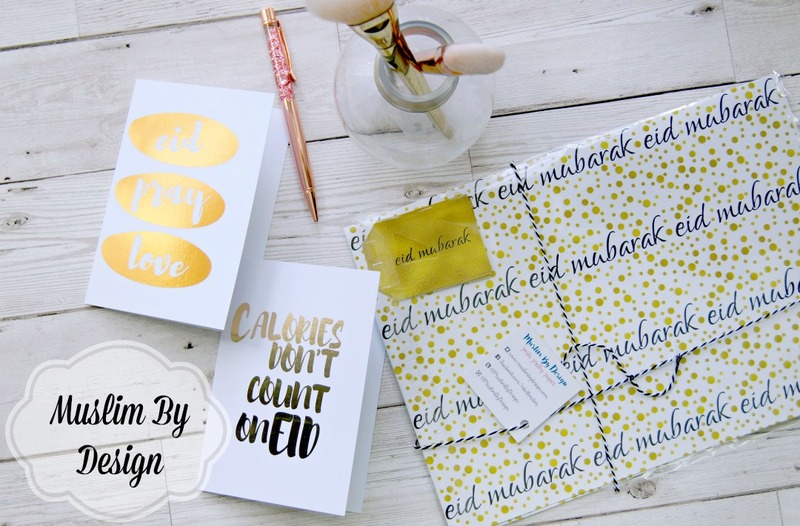 Muslim By Design contacted me just as I was putting together this blog post which was perfect timing as I was looking for card/gift wrap sellers. They're also available on Etsy (here) if you wanted to use one platform to shop. I was kindly sent two of their foiled design Eid cards which are printed on thick card and have a super luxe feel to them (almost velvety!) 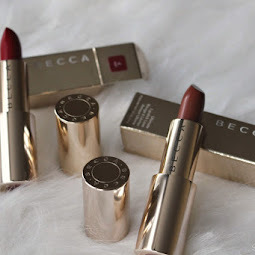 As a Nutrition graduate, I personally loved the gold foiled "calories don't count on Eid" card and will be giving that to someone I know who watches what they eat on a daily basis 😆 The copper foiled Eid Pray Love is a take on the Eat Pray Love quote that I have seen many companies have their spin on and love! The confetti design "eid mubarak" wrapping paper (£3.50) is a nice touch as opposed to standard wrapping paper as it marks the occasion nicely (and can't be used for anything other than Eid lol). The cards are £3.95 each, but they do have other cards starting from £1.50 too, although I much prefer the foiled design and feel. So this is my current stationary obsession - Typo! The shop recently opened in Stratford Westfield and even if I'm not buying anything I just like to pop in and browse their quirky fun and on trend products. 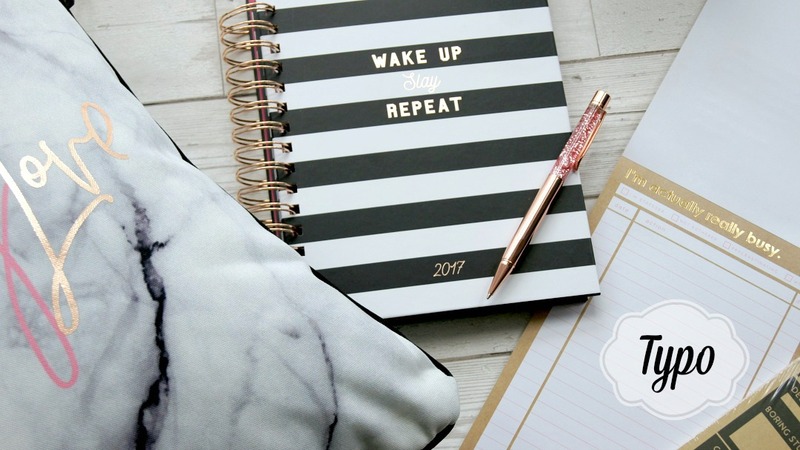 Paperchase is another favourite of mine but I find Typo's products to be more aesthetically pleasing and on trend; think marble, rose gold, monochrome, mermaids and unicorns.. you name it they have it! I recently picked a couple things in their sale online which I've included in this blog post as gift ideas because they're pretty cool. 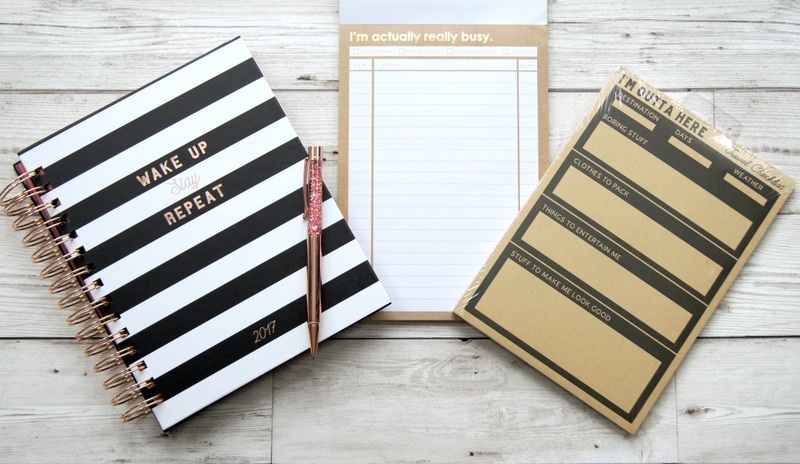 Monochrome Rose Gold Wake Up Slay Repeat Diary Though half the year has passed already, this could be a nice planner to give to someone, especially as it's pretty and organised into pink sections inside.. and now only £2! A5 Plan Aheads: To-Do List / Travel Checklist On one of my window shop/browsing days I came across the "I'm actually really busy" and couldn't suppress my chuckle at it's sassiness and agreed that my excuse for everyone these days is pretty much this because I am really busy! I use this notepad for my blogging to-do lists which I get great satisfaction from physically ticking off as opposed to to-do lists apps that just don't quite have the same effect. It does of course help that not only are they quirky but some have foiled metallic writing like this one which I couldn't find on their website but found in this and this. This travel checklist I picked up in my online sale shop recently (only £2 here) which is handy as a gift and looks especially suited to a guy if you wanted a "stocking filler" type gift. Sparkle Rose Gold Pen Another browsing-turned-purchase moment (I mean you don't know when something will sell out and not be available again right?!) 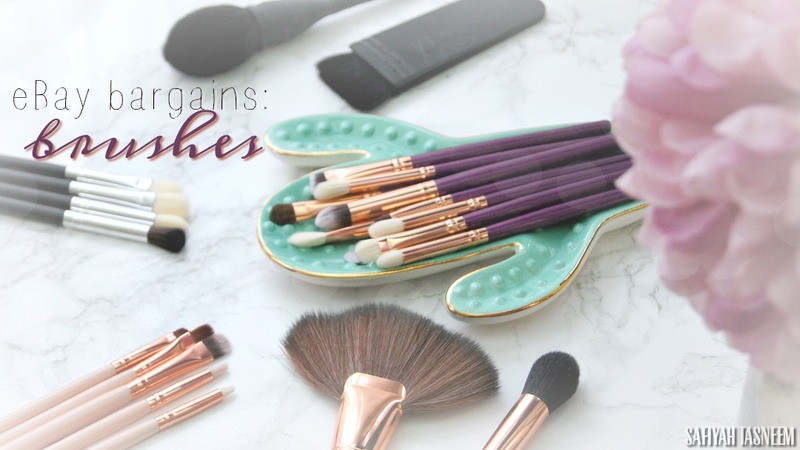 this rose gold pen caught my magpie eye and just needed to be added to my collection of sparkly pens that I didn't realise I already had until I included them in this blog post as props above lol. Great for fellow magpies/sparkle adorers. Also available in silver/grey and lilac - £4 here. 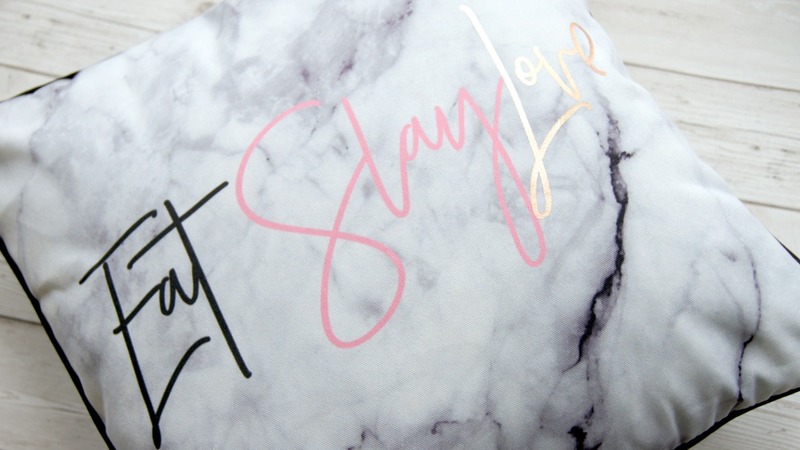 Nice Cushy Eat Slay Love Marble Cushion You know when something is so on trend it checks all the tickboxes? That's what this random purchase was when I shopped their sale online. Marble? Check Cute slogan? Check Metallic foiled lettering? 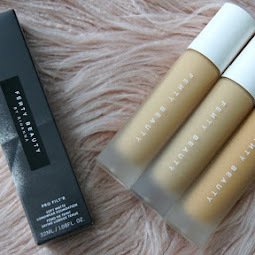 Check After checking off the price factor (£5 down from £15 here!) it was a no brainer. I actually thought this cushion was just a cushion cover because of how cheap I got it but was pleasantly surprised when a nice medium sized bouncy cushion arrived in the delivery box (which is also quirky; if you order from them you'll see lol). Unfortunately the cushion seems to be sold out now but this light pink/black rose print cushion cover looks like it has foiled moons and stars on its reverse side and is quite pretty too. Great for a housewarming gift too, or if you know they're into on trend home items, definitely check out their home section full of a plethora of lighting options, mugs, flasks, and much more (I could literally buy everything!). So these are some of the stationary items I'm loving at the mo as gift ideas, let me know if you're into stationary too and if you like this post, let me know if you'd like more similar posts. What are your favourite stationary haunts or items? Would love to know! I love stationary!!! Can't get enough of it! I had no idea fabulous stationary like this existed! 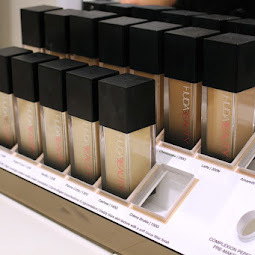 Such a great gift idea and perfect for eid! Thanks for introducing some great brands to me! Hi there! Do you think you need an erp system running a similar business? I thought about microsoft dynamics but I'm not sure if it's suitable to my company's needs. 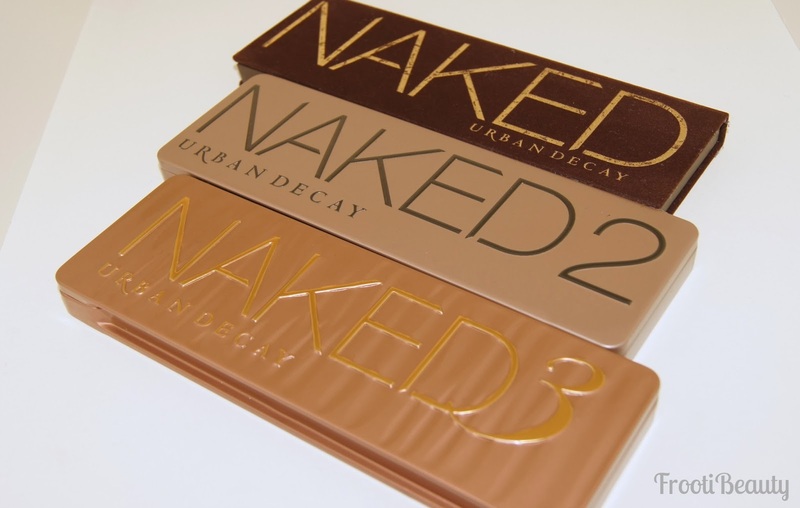 wow wonderful Eid Gifts ideas i really like it Gifts to Pakistan .